The Jimendez Family has a disabled daughter who is unable to get upstairs. While Habitat for Humanity of San Diego had already performed extensive remodeling of their home, they needed additional help. 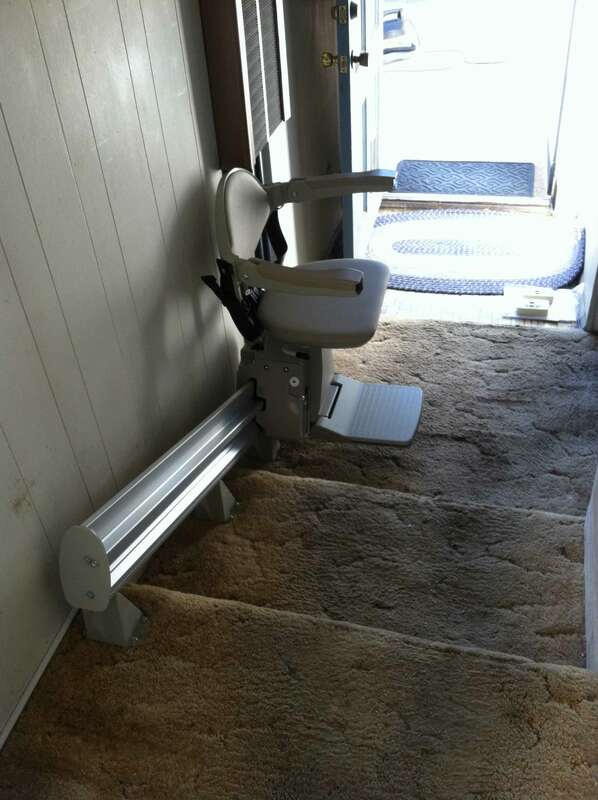 They contacted Jeff Conner, owner at Pacific Mobility Center, for a stairlift solution. Pacific Mobility Center completed the accessibility project to their specifications. The family was very happy and the superintentent from Habitat for Humanity was appreciative for the help and support. 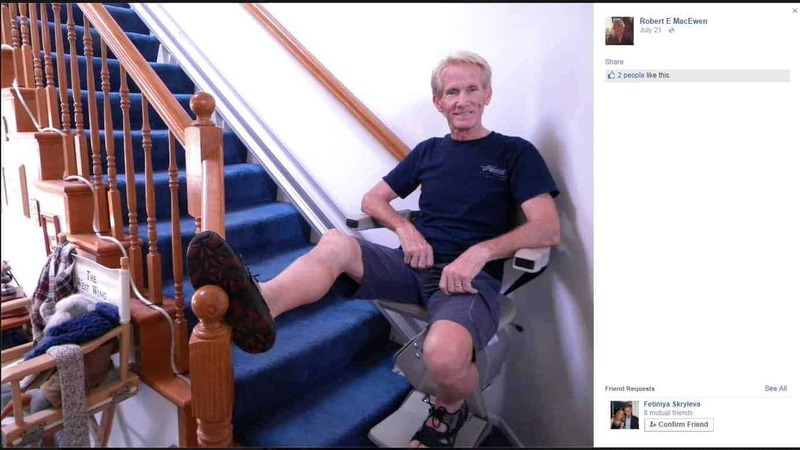 Stairlift installed for his wife, Michele. See what customer had to say on his Facebook Page about how happy he was with the Job we did. He also added some pictures. 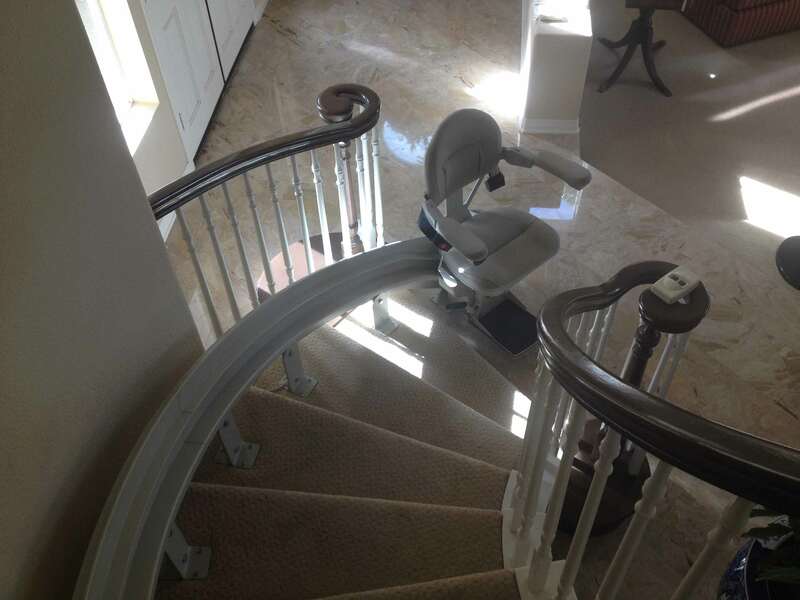 Straight Bruno Elan Stairlift installed for client in San Diego. 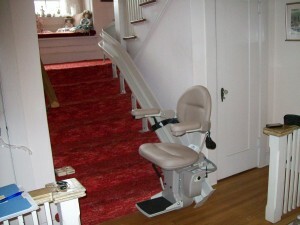 Susan is very happy with her Bruno Elite Curve Stairlift installed by Pacific Mobility Center. 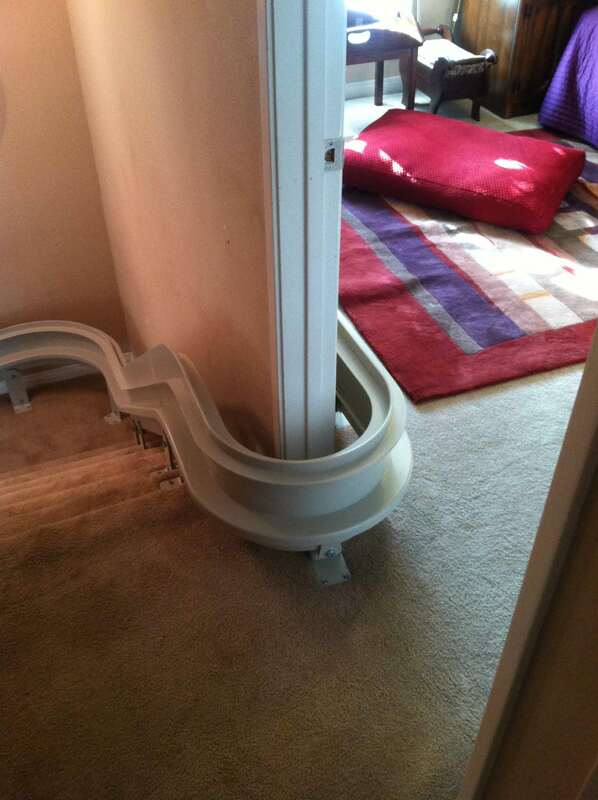 This really makes it much easier and safer to help get Julie up and down the stairs. 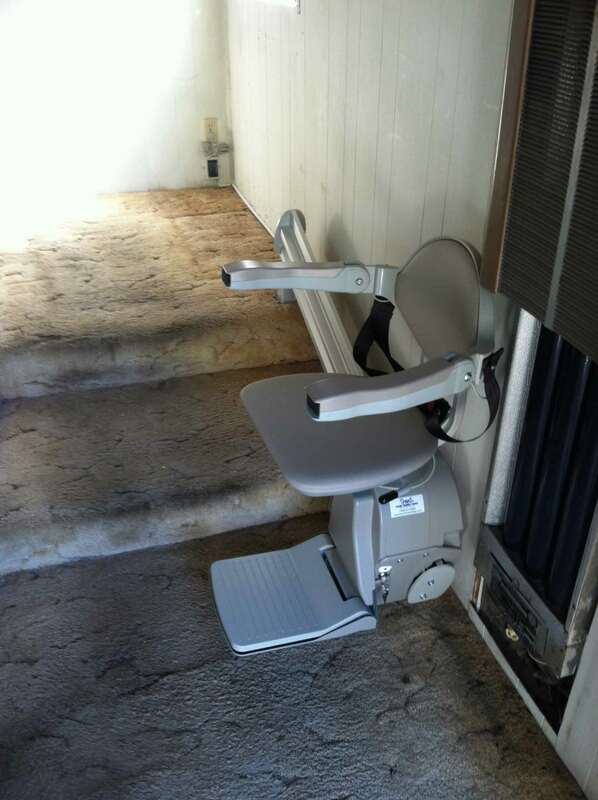 Stairlift installed for client in Oceanside, Calif. . 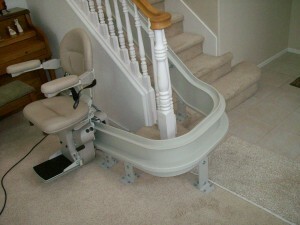 Client needed a stairlift installed right away. Our sales and tech. team came to the rescue and client was very satisfied. 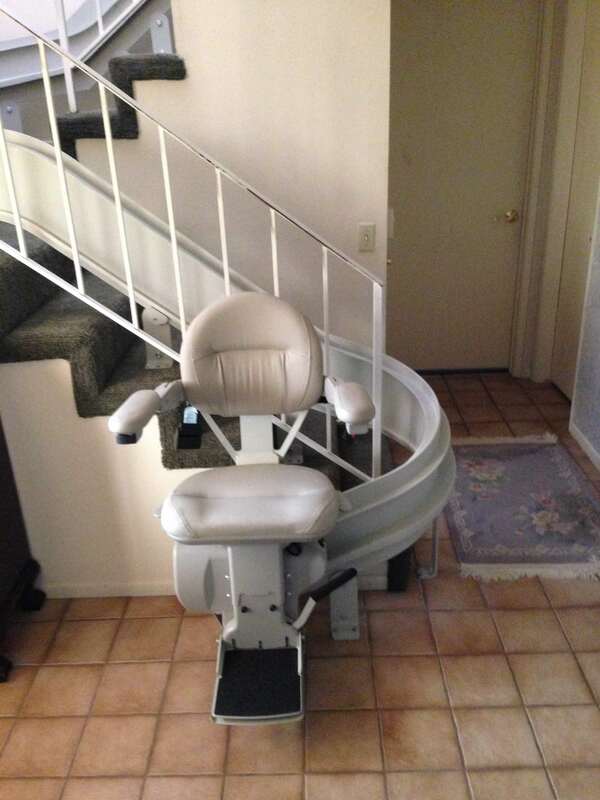 I am enjoying my stairlift. 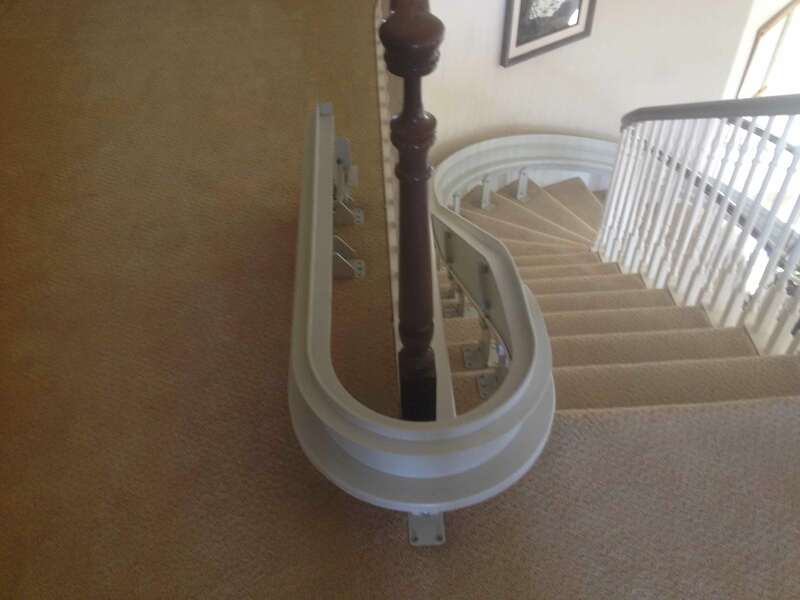 It has made going up and down the stairs pain free. The installation went very smooth and my home was left as though they hadn't been here. Thank you for getting the order rushed through so I could take advantage of the chair while still on crutches. It was a pleasure working with you and your staff. As many of you know we have been considering purchasing a stair lift. Just wanted to let people know that we got our Bruno lift put in last week. It is amazing and has such a comfortable and smooth ride. I believe that Julie thinks she is going on a ride at an amusement park! She gets a kick out of it. She weighs 92 pounds, and Jim and I were having a hard time carrying her up and down the stairs. I could only carry her down, and of course, it wasn't safe for any of us. That was becoming our biggest concern, just imagining falling down the stairs while we were carrying her. 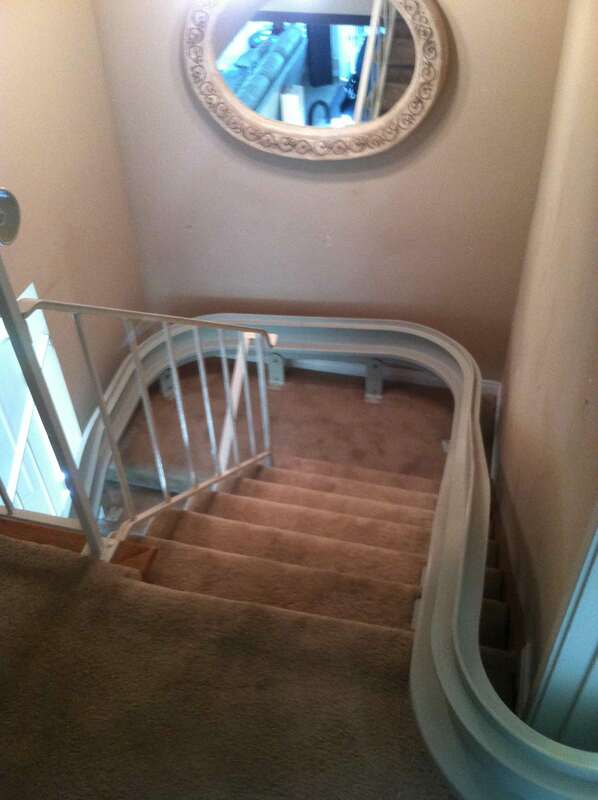 They can be more expensive if you have curved stairs like we do. 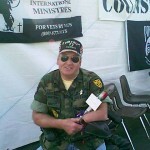 I researched several companies, and picked Pacific Mobility in San Marcos (No. San Diego area). They were really professional, and a family company, and I never felt pressured to "go" with them. They are highly rated, and Jeff the owner was very easy and pleasant to work with. He was my primary contact. Other companies came down in price after they heard his price, but we went with him because he gave us the lowest and fairest price from the beginning. Just wanted others to know if you are considering purchasing one now or in the future that Pacific Mobility was a great choice for us! We live in Orange County, but they service a large area, and are up in So. Orange County area a lot. They sell all kinds of accessibility and mobility equipment. "It’s been so busy with my mother having surgery on her foot and moving in a new house, I haven’t had the time to do much. 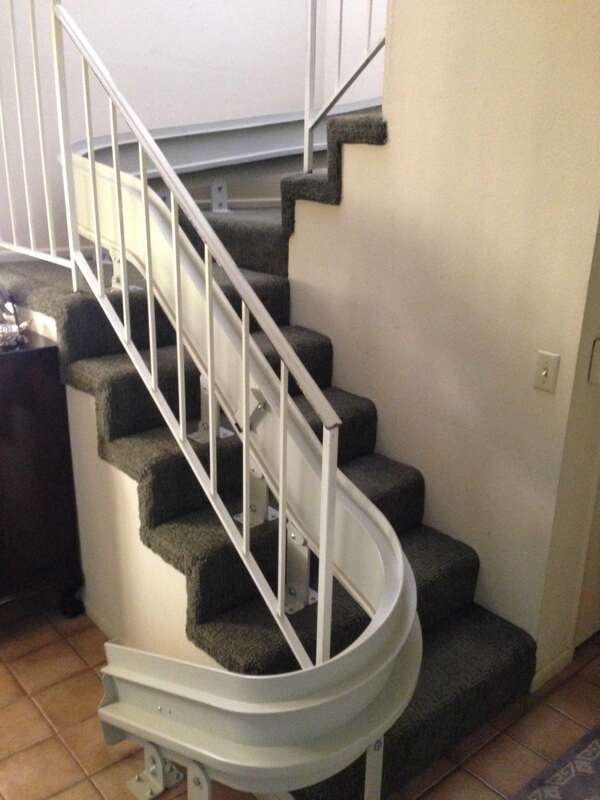 I do however want to let you know how much we appreciate your help with everything to ensure the placement of the stairlift. It has come in handy for my mother as she is in a wheelchair right now. We are greatly satisfied with the installment and product. I will definitely refer anyone I think would benefit to your company. Please let me know if you need any references regarding the service and/or product I will be happen to express my satisfaction." "Jeff, Thank you so much for everything you did to make my dad's chairlift a reality. From the first time I spoke to you on the phone I knew I had made a great decision to work with you on this important project. Your sensitivity, fast response and follow through during what has been a very difficult time for my family has been priceless. 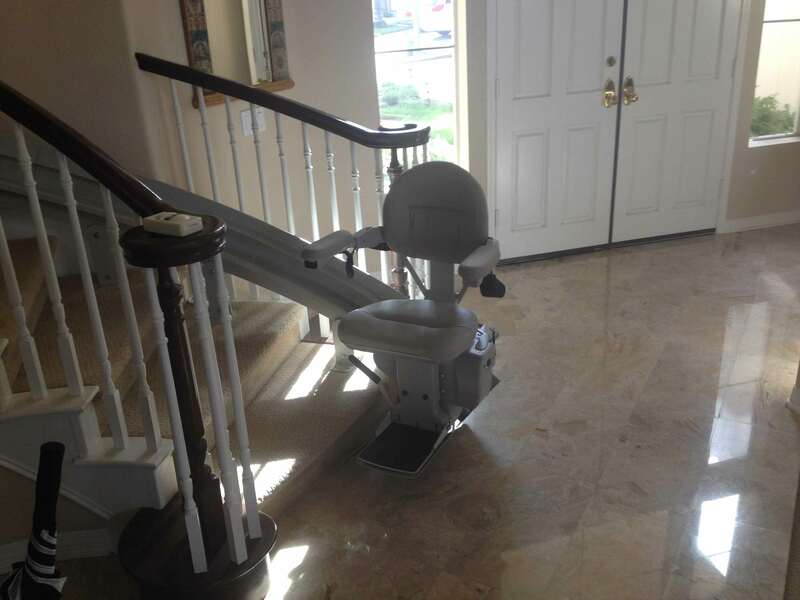 It is hard to believe that within such an incredibly short period of time you were able to design, order and install a beautiful state of the art chairlift system in my Dad's home and actually beat him home from the hospital! You took a personal interest in our needs, pushed the manufacturer as hard as possible and on a daily basis until the system was in you shop and within 24 hours it was installed (by two very professional and personable installers!) and ready to go. 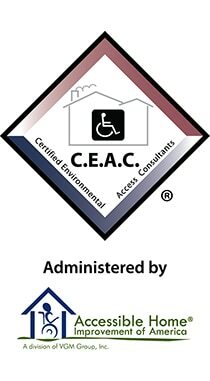 Thanks again Jeff, I will be referring to you anyone I hear of who needs mobility devices of any kind and I am sure my stepmother (who is an Estate Planner!) will do the same!" 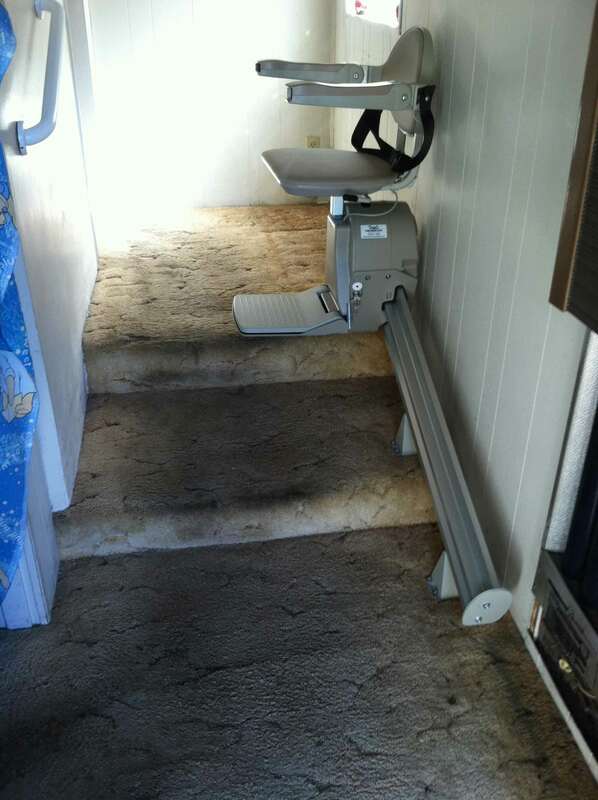 " We are extremely happy we purchased our new Bruno Custom Stairlift from Pacific Mobility Center. When getting competitive bids we did a lot of research. 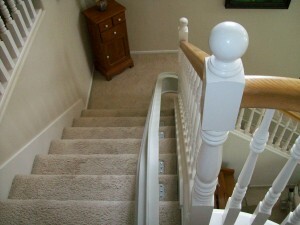 Using a Licensed Contractor with an excellent history was very important to us as well as competitive pricing. We also wanted to purchase a product made in the USA. They delivered in all these key areas. We would highly recommend this company to others. Professional staff, excellent technicians and a family that stands behind what they sell." "We now go into the pool every day and my husband loves it! 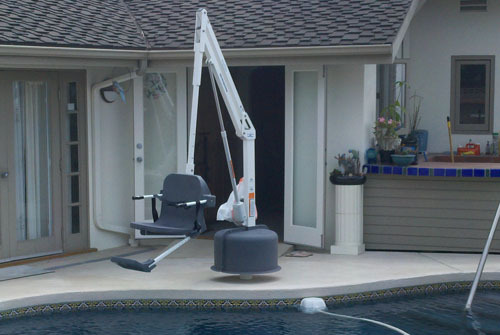 The pool lift seat is sturdy when he sits which gives him confidence to go into the pool without fear of falling. He can now bare his own weight to walk sideways in the pool even though he cannot stand up straight. This product definitely helps and maybe one day he could stand on the ground. I give you guys an "A" for a great job!" "Pacific Mobility has been a blessing in my book. Dealing with physical challenges is challenging enough but when need help with getting the right equipment, Pacific Mobility team has been there. 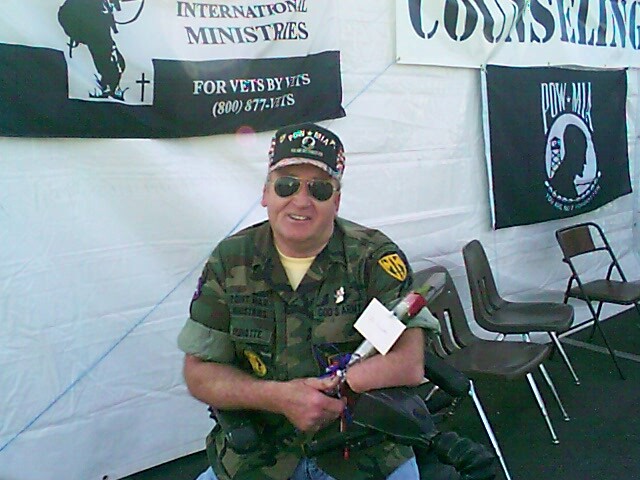 They've not only helped with my needs but other veteran friends who need assistance. The stand by their products and assist in whatever way they can and they go the extra mile for their clients." "I wanted to thank your company for doing a wonderful job for us. Your company is to be commended for doing such a wonderful job from start to finish. 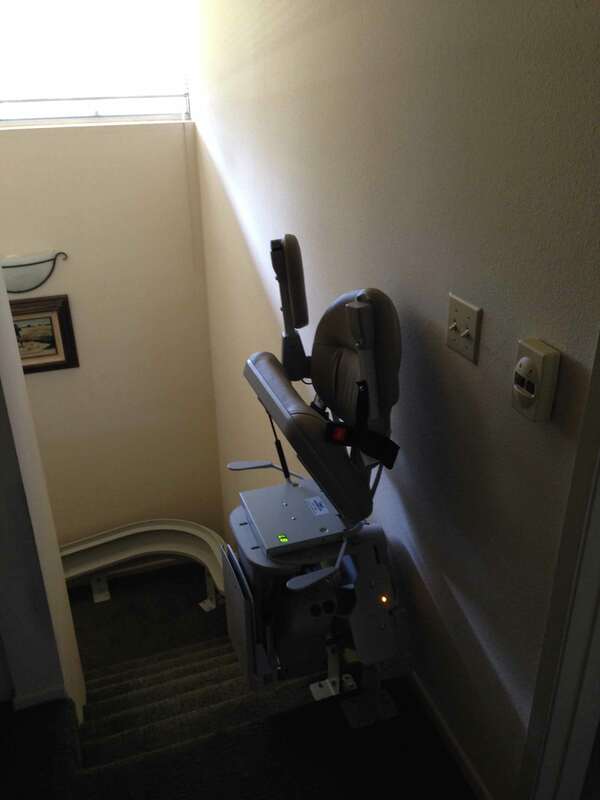 The stairlift you installed works wonderfully for our 95 year old Father that is living with us. 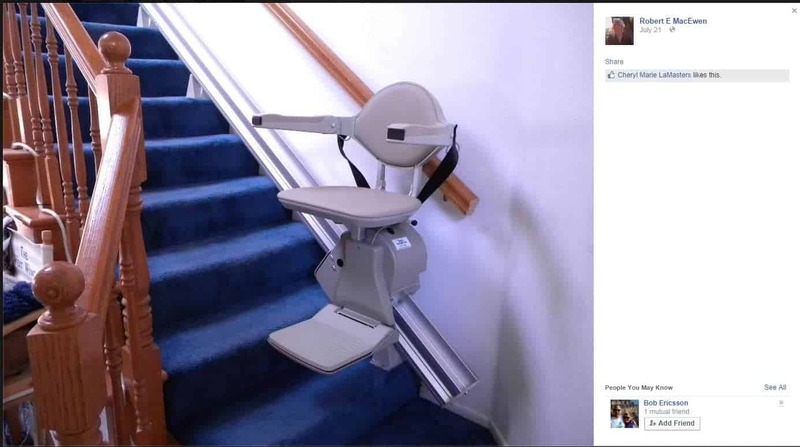 He can now get up and down the steps without any worry. Brian and Luis did a fantastic job and explained how everything works very thoroughly. It has been a pleasure doing business with Pacific Mobility Center. We will contact you for our future mobility needs." 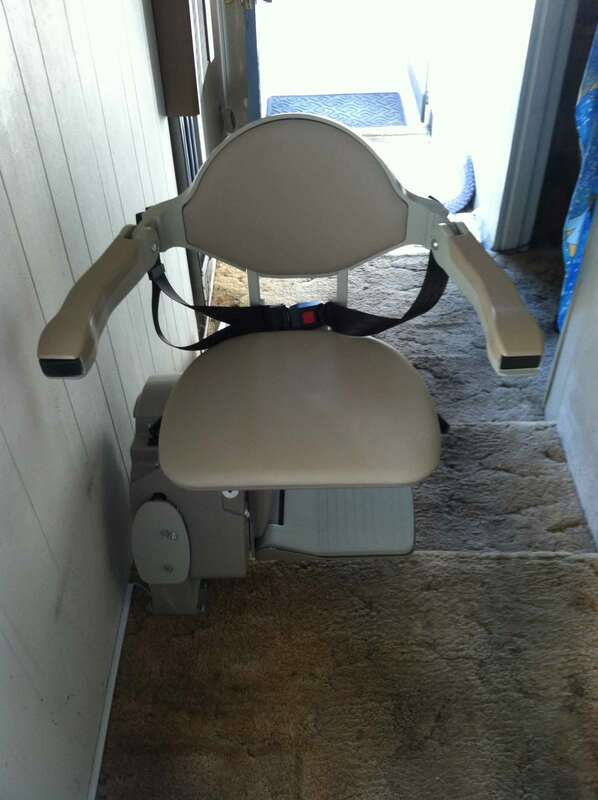 "Pacific Mobility helped me attain a TiLite 'chair for the absolutely lowest price. If you want quality with concerned and focused personal service, Pacific Mobility is the place to go. Jeff Conner and his team are the only people I trust and I thank them for their service." "Dear Mr.Conner, I wish to take this opportunity to thank you, your wife and entire staff, for your prompt attention to our needs. 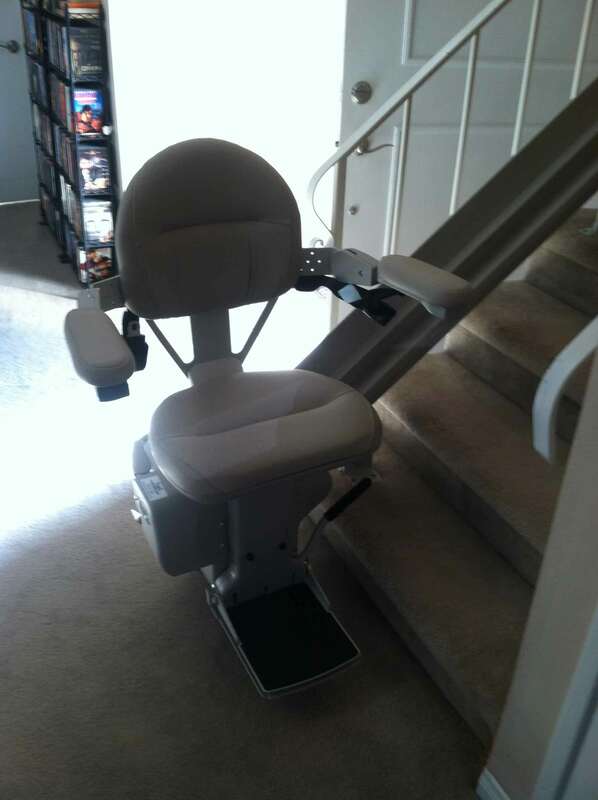 You assisted both my wife and I by installing a fantastic Bruno Custom Stairlift in our home that has worked wonderfully. You also came to our rescue when we needed electric scooters. My family came to town with the grandchildren, which of course means the ritual trip to SeaWorld, and the zoo. Unfortunately, our physical situation has deteriorated so that we can no longer walk more than a half block without resting. The scooters solved the problem. Since; we have taken them on cruise ships and had a wonderful time. Warmest regards and gratitude." 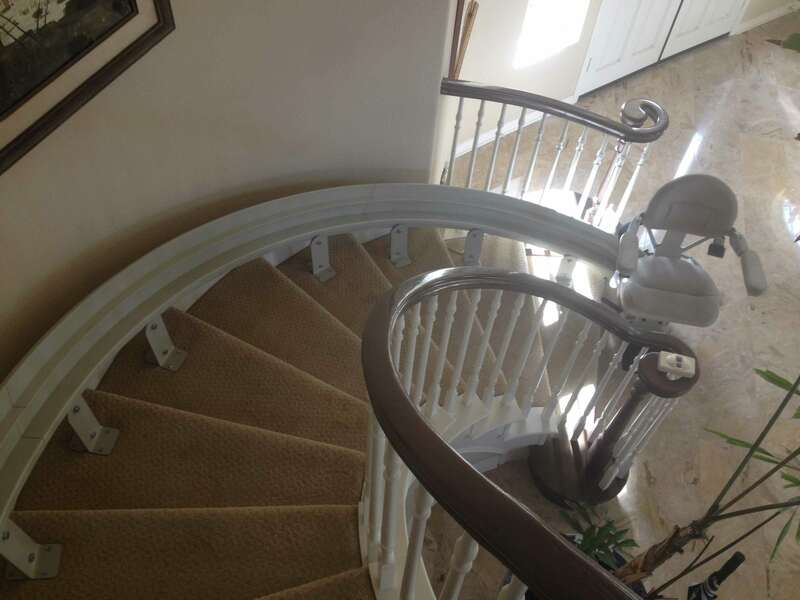 "Just a note to tell you how pleased we are with the stair lift that you installed a few months ago.We are completely satisfied: with the quick installation, the great performance, and most of all the great price. I would recommend your company to everyone." 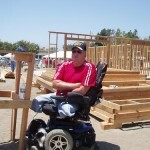 "Pacific Mobility Center- Thank you so very much for helping Debbie and I with our mobility needs. When Debbie was diagnosed with MS you have been there to help us along the way. You have been great in helping us obtain our first manual wheelchair, then as she progressed her power wheelchair, her outdoor 4 x 4 Extreme Off-road Power Chair and also our Ceiling Lifts System for assisting getting her in and out of bed and to the bathroom. Good advice, products and service is the reason we have been coming to your company for over 16 years." "Thank you and your entire staff for being there to assist Linda during tough times with Multiple Sclerosis. We have faced many trials and tribulations with MS (Multiple Sclerosis) , however your help along the way has been extremely helpful. After Linda was diagnosed you provided her with a Quickie manual wheelchair that worked great. As her arm strength diminished, you were there to help her getting her power wheelchair. The ceiling lift system you installed in the bedroom and bathroom has work wonderful. I no longer pick her up, I let the lift system do the lifting. The Airpulse Aquillo Cushion you recently provided has brought about an end to her problems with decubitus skin breakdown. I am a retired Navy flight deck chief that spent most of my years in the Navy on an Aircraft Carrier. Believe me when I say you guys run a "great ship" when you come to helping folks with mobility needs." "I have Post-Polio Syndrome and Pacific Mobility is a company that has assisted me when it comes to independence. Jeff and Mary Ann Conner are very caring people who want the best for their customers. 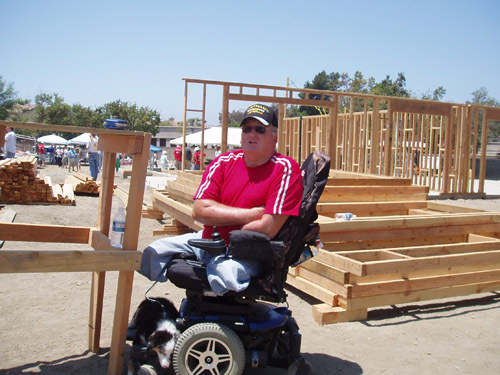 I can depend on Pacific Mobility to keep my wheelchair tuned up and safe. Over the years I have purchased several wheelchairs, a lift recliner chair, and other things that make my life easier. 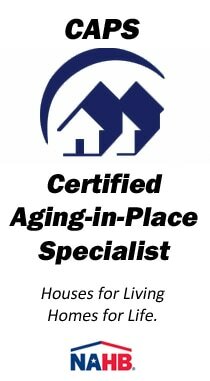 They have helped me stay independent and they are a professional and caring company. 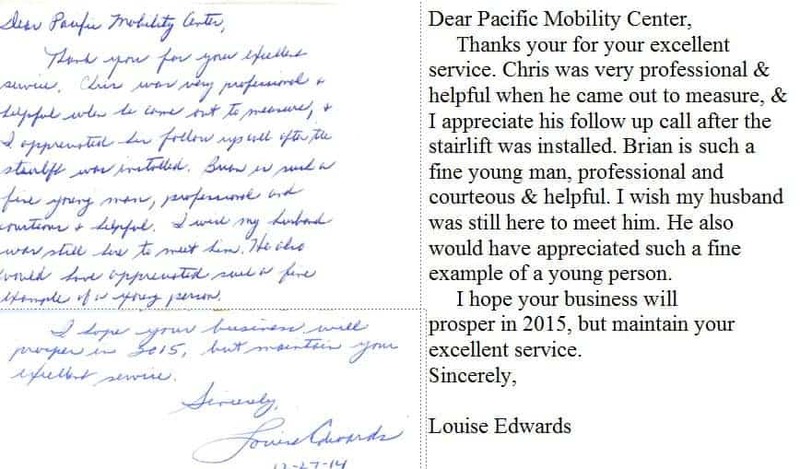 Thank you Pacific Mobility!" "Thank you. 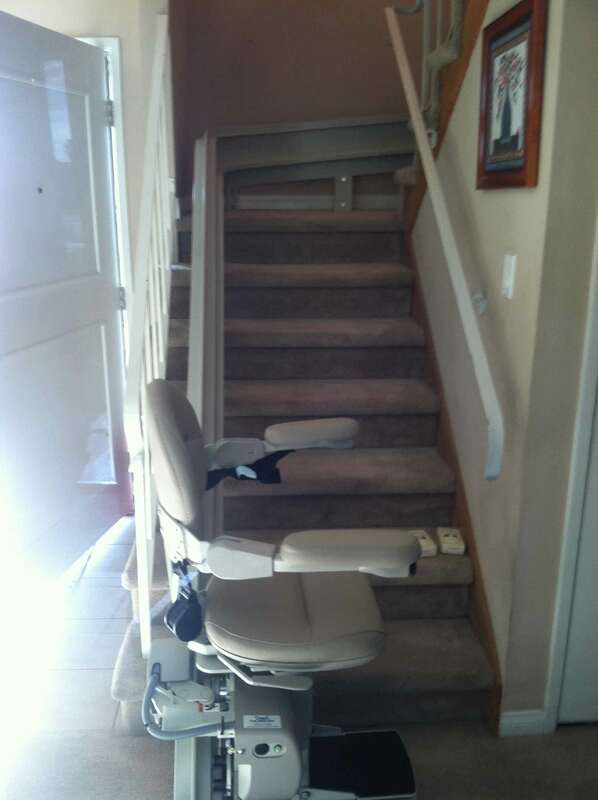 The night before the stairlift was installed my father fell, You saved the day or else my father would be in BIG trouble. I cannot emphasize enough how grateful I am for your honesty and hard work. Your son and your wife are fantastic: professional, kind and tolerant. So many have yanked my chain, it's been refreshing to have a smooth and reliable transaction with your company. I'm elated, and you have simplified my life ten fold. If I may do anything such as write a formal letter, comment on yelp for review, speak with Bruno about your service or anything else, let me know. I'm beyond happy to do everything to show my appreciation."